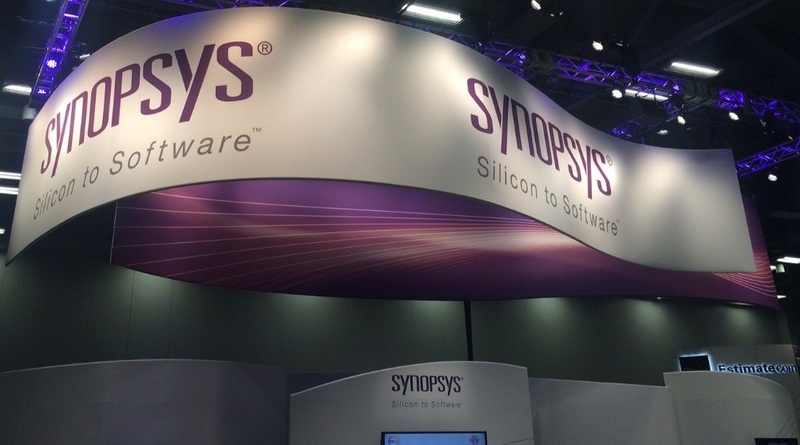 The Design Automation Conference (DAC) 2016 was a great success and here we provide you the highlights of Synopsys’ activities at the event. Synopsys hosted the annual “SoC Leaders Verify with Synopsys” Verification luncheon. The luncheon featured industry experts and executives from Cavium, NXP, Qualcomm and Samsung, and drove our main messages of collaboration, with strong technology innovation in the Verification Continuum platform. 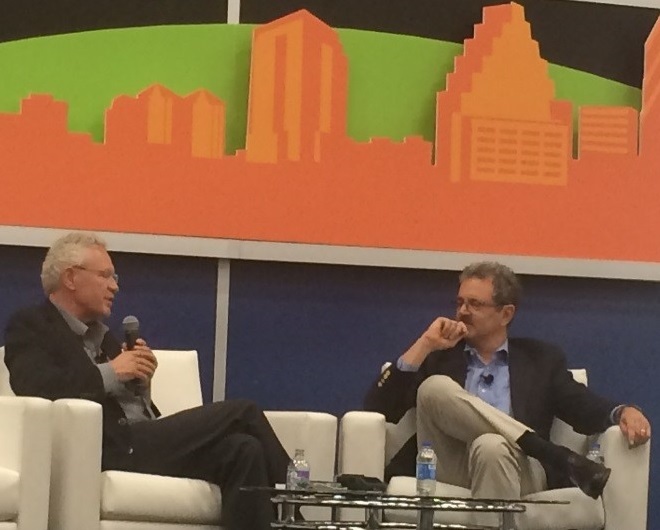 Synopsys’ Chairman and Co-CEO was at DAC panel and talked about advanced process nodes, hardware – software co-design, automotive industry, security, software signoff, and his vision on future ranging from digital intelligence, mobility age, big data and local utilization of data from IoT, to the next killer app. 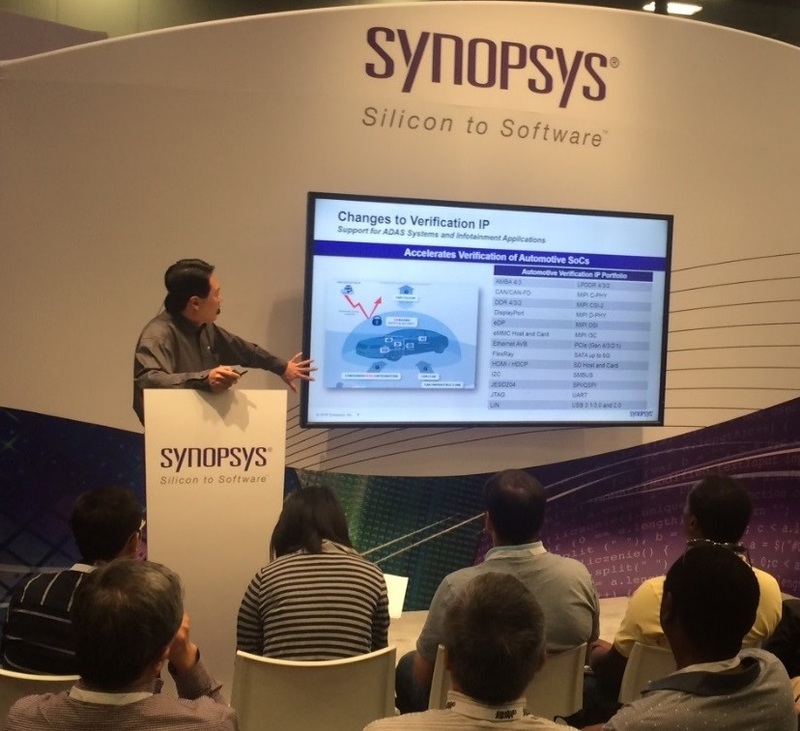 Synopsys highlighted its Automotive verification solutions daily during DAC on the show floor. It covered VCS (leading RTL/Gate Level simulator, recently certified for ISO26262), Automotive VIP (Native SystemVerilog/UVM architecture with available source code test suites, Verdi (recently certified for ISO26262), and Certitude (fault injection). This post is filed under AMBA, Audio, Automotive, Camera, CAN, Data Center, DDR, Debug, DesignWare, Display, eMMC, Ethernet, Ethernet AVB, Flash, FlexRay, HBM, HMC, Interconnects, Interface Subsystems, LIN, LPDDR, Memory, Methodology, MIPI, Mobile SoC, ONFi, PCIe, Processor Subsystems, Storage, SystemVerilog, Test Suites, UFS, Uncategorized, USB, UVM.